OOTA presents the best of traditional opera and musical theatre, with engaging and powerful new theatrical productions, that are focused on topics and themes which resonate within our regional and international communities. Through our New Commission Series, OOTA is starting a conversation about how we see ourselves and the world around us, and how those stories are reflected on stage, turning our history into art. 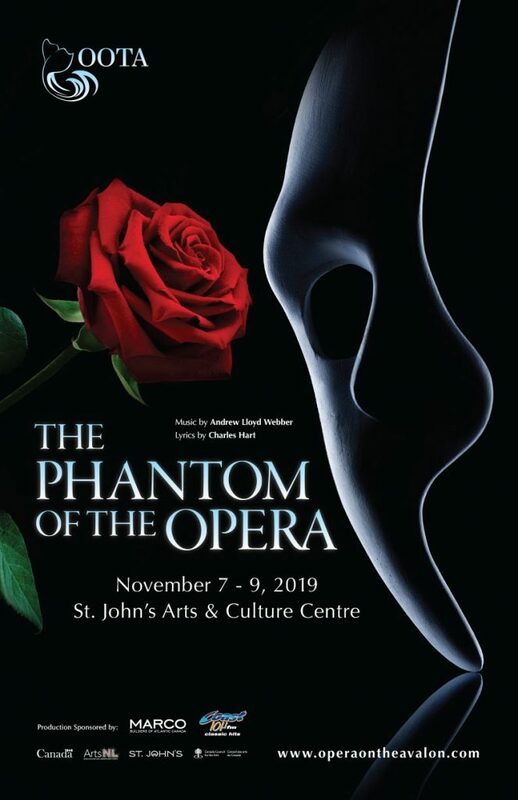 Newfoundland and Labrador’s first professional production of The Phantom of the Opera is coming in November 2019. Directed by Donna Fletcher, and conducted by Jeffrey Huard (Assistant Conductor of the original 1988 Broadway cast, and Musical Director/Conductor of the 1989 Toronto cast of The Phantom of the Opera), and Marie Steffan as choreographer. Shanawdithit is a new opera project commissioned in partnership with Tapestry Opera, starring Marion Newman in the title role. Opening in May 2019 in Toronto before its St. John’s premiere, the work is centered on the life of Shanawdithit (1801-1829), the last recorded surviving member of the Beothuk Nation in Newfoundland. In 1829, Shanawdithit is taken to St. John’s by William Cormack, a self-styled explorer who is fascinated by Shanawdithit’s people. In the last months of her life, she created a series of coded drawings that speak of the loneliness of survival and lost history. 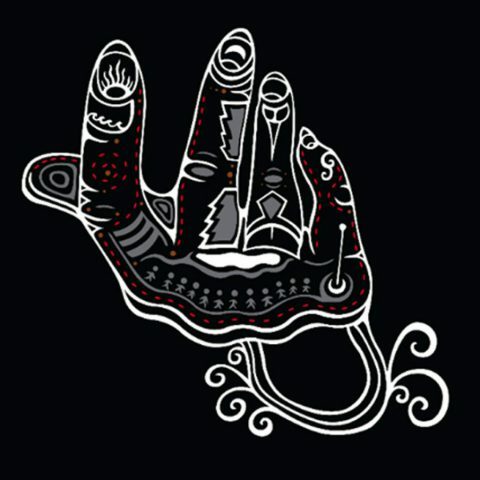 Collaboratively interpreted by Indigenous artists from across Canada, including Aria Evans, Michelle Olson, Jerry Evans, Jordan Bennett, Meagan Musseau, and Lori Blondeau, led by librettist Yvette Nolan and Newfoundland composer Dean Burry, these drawings ask us to acknowledge the ways that stories are told, who tells them, and how they are heard. Shanawdithit is a work unlike anything in opera. 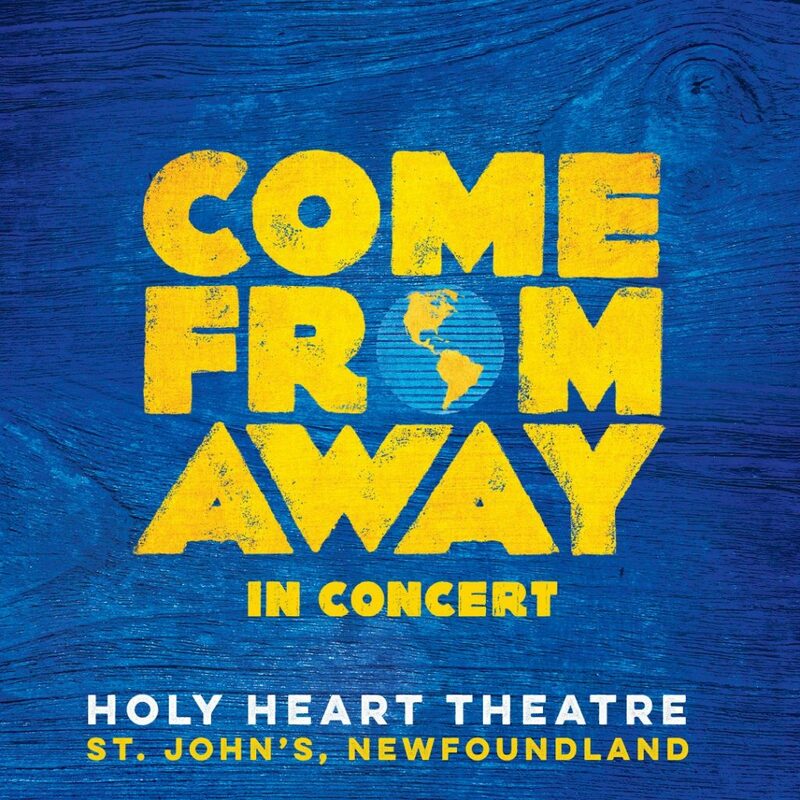 In partnership with Mirvish Productions, OOTA is facilitating the concert version of Come From Away at the Holy Heart of Mary theatre from January 23-27. Mirvish Productions and OOTA will be donating the net proceeds which will be given to the towns of Gander, Gambo, Appleton, Lewisporte, Norris Arm, and Glenwood, as well as the Autism Society of Newfoundland and Labrador and the Community Food Sharing Association. All of our productions are available to New Canadians through the Cultural Access Pass. We’re proud to partner with this initiative which allows New Canadians to take in cultural events in their new home free of charge.